Sara Ambrosini’s story spans many years, two sets of children, and several different case plans. Sara started out believing that the Wisconsin Department of Children and Families’ Child Protective Services (CPS) was a benevolent agency whose intentions were to truly help families in need, but came to realize that CPS and the Juvenile Court system was an adversary that could not be trusted. She never imagined that she would eventually lose all her children to the system that she initially trusted for help. Although she was under a doctor’s care for methadone treatment to detox from a prescription painkiller, the methadone treatment would become a constant subject of "drug abuse" allegations made against Sara to CPS. Believing that no one “inside” the system could be trusted, Sara began researching and learning all she could about the law to equip her in the long legal battle ahead. 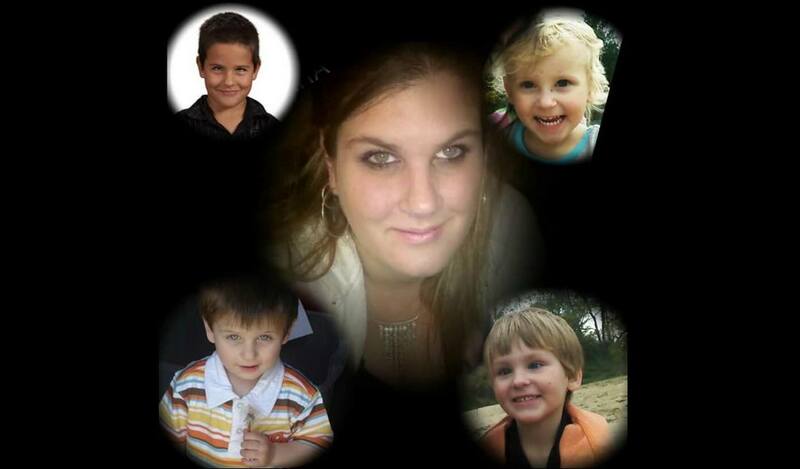 Sara is still fighting the courts to bring her youngest two children home. She has a final hearing on April 4th, and then Judge Jude is retiring the next day. Here is Sara’s story.